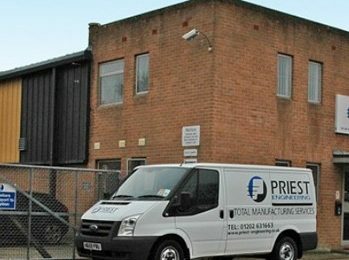 CNC Machining and full Assembly facilities. 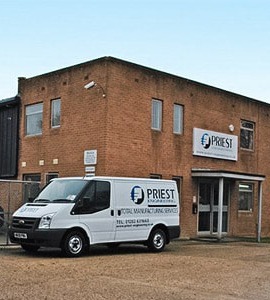 Established in 1972 as a first class engineering subcontract manufacturer, Priest Engineering has developed its reputation for providing first-class services in an increasingly competitive environment. Accredited to EN/AS 9100:2016 (Rev.D) Certificate No. 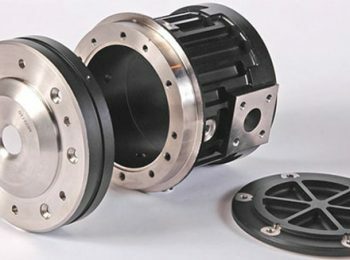 00365, we offer a flexible and comprehensive manufacturing service in precision sheet metal and fabrication, CNC machining and full assembly facilities. 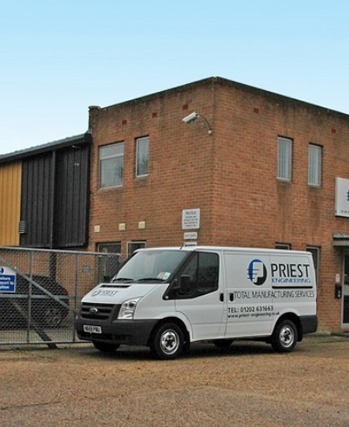 With our dedicated, experienced and professional workforce, Priest Engineering can offer an extremely comprehensive range of services. 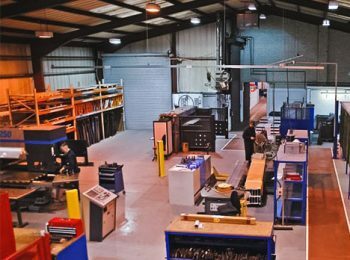 We currently maintain 4 welding bays and a contaminate-free welding process room for Aerospace parts predominantly. We also have the potential to increase up to 15 bays if required. Stud and spot welding facilities are also included within our facility. 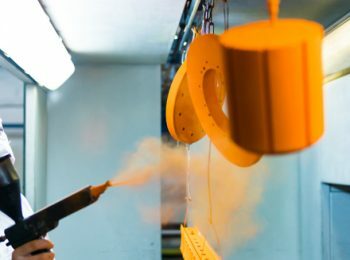 Our extensively equipped fabrication department includes laser profiling, CNC punching up to 6 mm thick. 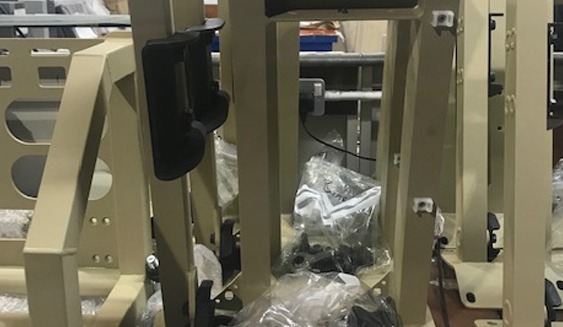 With full offline CAD/CAM programming and CNC folding up to 100 tonnes x 2.5 metres, along with various other punching and forming tools and machinery. 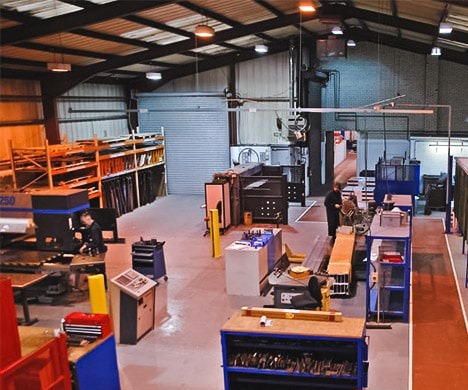 Our machining facilities include HAAS CNC vertical milling machines with 4th axis capabilities and a maximum bed size of 1270 mm x 500 mm x 550 mm as well as a Mazak SQT CNC turning with live tooling. 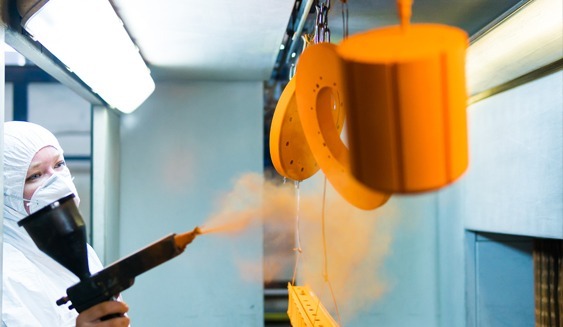 To complete the “total manufacturing solution” we have our own in-house paint facility comprising of 2 spray booths and a 10-foot square calibrated oven. Full assembly operations are also catered for. 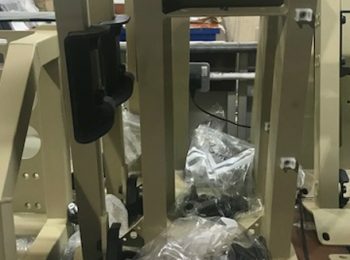 From simple pneumatic or manual fastener insertion through to complete electro-mechanical assemblies, we can do it all. 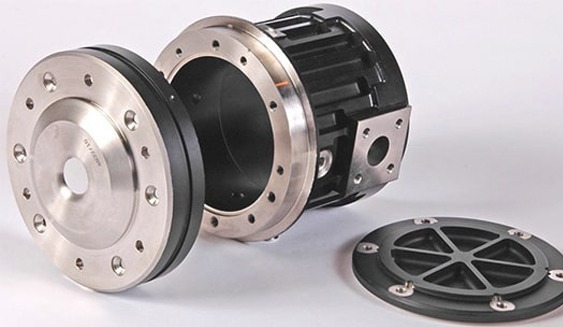 Our inspection department is well-equipped and features a Mitutoya B231 3D CMM measuring system, plus the latest Inspecta Arm technology for more complex and larger machined and fabricated items. We can not only work to your supplied drawings but are able to design in house. Using a high-end 3D Radan Cad system with skilled operators, we will help you achieve the product you require while keeping costs to a minimum. We keep a fully bonded material store, ensuring the customer can trace our materials from the mill to their job. Our experienced estimating team will reply to your requests for quotation as quickly as possible! in all areas and continues to maintain and comply with recognised standards and legislation.